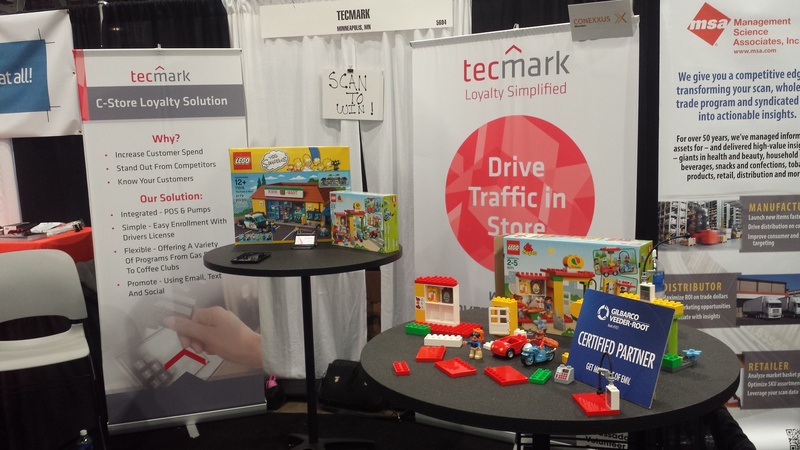 NACS Show Day 1: What Makes a Loyalty Program Work? Understand your customers - whether it is just some casual conversations or primary research/focus groups, you need to understand what your customers want from you! Why do they choose your store? What can you do better? What makes you better than the other guy? and my favorite, What is the ONE thing I can do to make you a loyal customer? You will be surprised as to the response you get. The one great benefit of a loyalty program is the access you get to capture customer information and ability to communicate directly with your customers. Understand your competition - To often we hear "I want a program just like my competition" Well you are your not your competition! Create a program that differentiates you in some meaningful way and reflects who YOU are. It will be the best part of your program. Understand the financials - Many C-Stores get into Loyalty programs without understanding where you can attribute direct revenue because of the program, and the cost it takes to get the revenue. Many Loyalty Agencies rush to sell you there product and services without helping you do a proper ROI and setting performance benchmarks that help PROVE the programs you launch are working! This is a MUST!!! Understand the "newborn baby" will not grow up by itself - Loyalty programs are the most effective when used with a thought out promotions and communications plan. It needs someones attention to be fed and changed in the first few months/years if it is to grow up right. Do not ignore the baby! You will be rewarded in the long run. Pick the right partner - There are many good Loyalty companies out there to help you start and manage your Rewards or Club programs. Some are full service that can help you in many aspects and fully understand Loyalty. Some just have great technology that make it easy for a customer to engage customer both in and out of the store. Pick one that suites your resource needs and provides a program that supports your brand and customers. That's it...pretty simple right?! If not, and you want to know more, I have provided a presentation called LOYALTY ESSENTIALS just for C-stores and NACS 2015. Feel free to download by clicking HERE. Or stop by Booth 5604 and come chat!